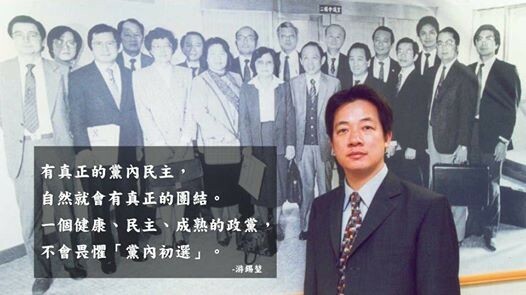 Ex-Premier William Lai (from his Facebook page). 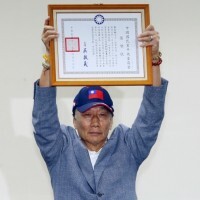 TAIPEI (Taiwan News) - Former Premier William Lai (賴清德), who registered for the Democratic Progressive Party primaries earlier this week, praised late Justice Minister Chen Ting-nan (陳定南) as a role model. 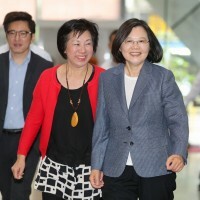 President Tsai Ing-wen (蔡英文) also registered on Thursday, with the outcome of the selection process for the DPP candidacy in next year’s January 11 election expected to be announced next month. After visiting the Chen Ting-nan Memorial Park in Yilan County Wednesday, Lai said he had had the pleasure of serving on a support group for Chen’s 1994 campaign for governor of Taiwan. 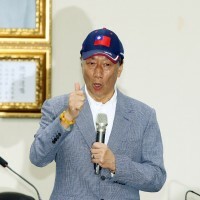 When many years later, Lai ran for mayor of Tainan, Chen’s widow presented him with her husband’s trademark bag, encouraging him to follow his principles of clean politics when running the southern Taiwanese city. “If I have the opportunity to serve as president of Taiwan, I will administer the country in the same clean … spirit, continuing to make the country progress, to let our country and our people be taken care of,” Lai wrote online. 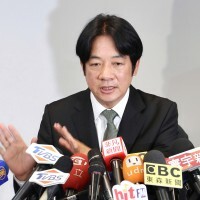 In another Facebook post, the former Premier also said that during the DPP’s primaries, the party should tell the public clearly what it had achieved and what it still planned to do in the future. Lai added that the primaries should exceed the purely personal and the factional, and that party members should not mobilize and choose sides publicly. “The DPP has not changed, the DPP has never abandoned its responsibility toward Taiwan,” Lai concluded.